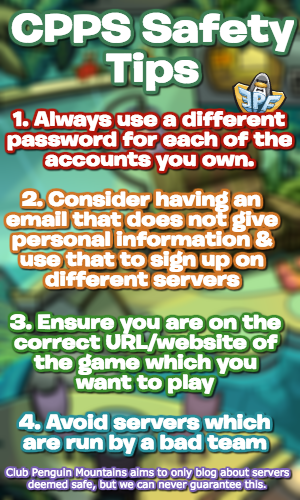 After confusion due to a mixture of dates, information from the Club Penguin Rewritten Times and community rumours, it was believed by many that Rory would be visiting for the Great Snow Maze which ends today. Recently, an administrator (stu) has confirmed that Rory is not a mascot for the maze. As such, he is not confirmed to visit today. The good news is that Rory still is confirmed to visit throughout the month! 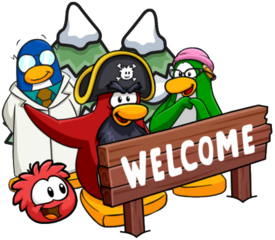 This is due to the EPF construction taking place in the Ski Village, so it is still possible he could visit today. Along with this, Rory could visit during any construction. Along with the EPF construction, the Penguin Play Awards will have some construction later this month. It seems that there will be plenty of opportunities to meet Rory because of this! For an increased chance in meeting Rory, be sure to check out the Rory Tracker here. Thank you very much for reading!